Rockhopper announces that a Letter of Intent ("LOI") has been entered into with Diamond Offshore Drilling. Rockhopper Exploration plc, is pleased to provide the following corporate update. Rockhopper Exploration plc is pleased to announce its results for the six months ended 30 June 2017. Production from the six fields within the Abu Sennan concession remains stable, averaging 3,300 barrels of oil equivalent per day ("boepd") gross during the first six months of 2017. Rockhopper is pleased to provide the following operational and corporate update. Rockhopper is pleased to announce the disposal of a portfolio of non-core interests onshore Italy to Northern Petroleum Plc (AIM: NOP) ("Northern"). Rockhopper is pleased to announce the commencement of the 2017 drilling campaign on the Abu Sennan Concession in Egypt in which the Company has a 22% working interest. 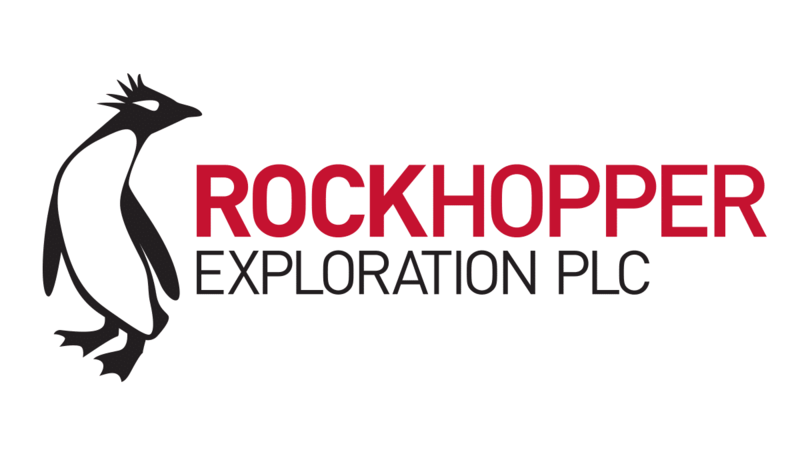 Rockhopper Exploration plc is pleased to announce its audited results for the year ended 31 December 2016. Rockhopper announces that it has commenced international arbitration proceedings against the Republic of Italy in relation to the Ombrina Mare project.